PS3 doesn't start? Call of duty stopped working? Xbox 360 red rings of death? We can help. 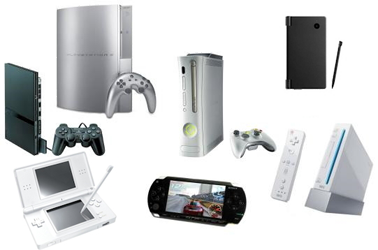 We repair all Playstation, Xbox and Nintendo game consoles and handhelds.